Gavin is one of the most well regarded and experienced resources analysts to have covered the resources sector. Gavin has 12 years practical mining experience and 28 years of financial markets experience. As a mining engineer he gained a broad base of practical knowledge in mine management and planning working for Iscor Mining on both underground and open cut coal mines and open cut iron ore mines. Working for GFC Mining he also acquired experience in shaft sinking and deep level water ingress sealing. Over his financial career he was employed as a financial analyst on the sell side by broking majors Merrill Lynch and Credit Suisse First Boston as well as mining analysis and portfolio management on the buy side with Syfrets Managed Assets, ABSA Asset Management and Allianz Dresdner Asset Management. 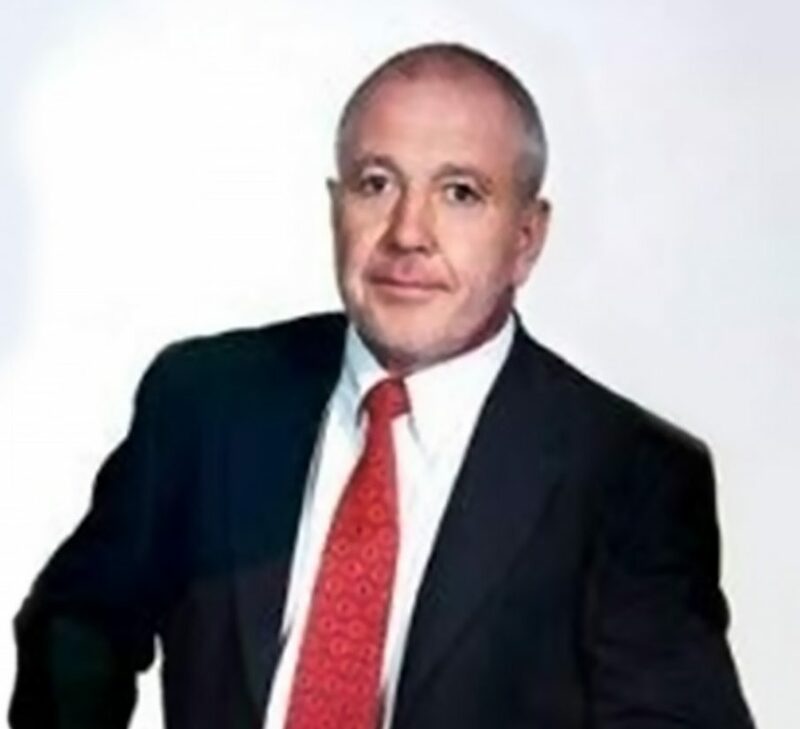 Over the past 10 years he has specialised in Australian listed African assets and is currently owner of Minutor Consulting offering research and corporate services to small mining companies. Mine Managers Certificate of Competency –Coal Mines.